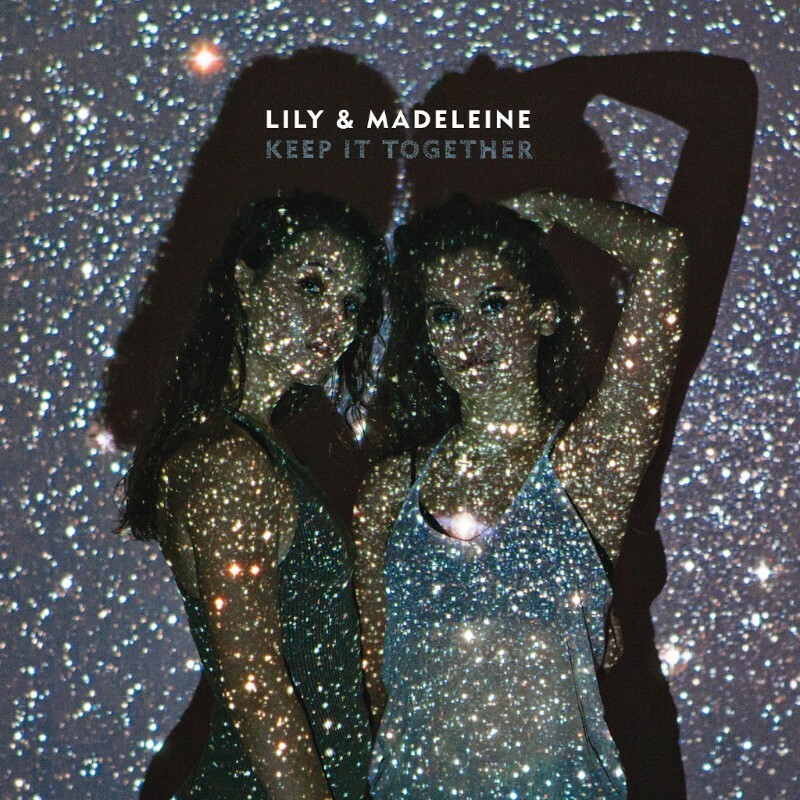 New single/video from Lily & Madeleine’s upcoming release Keep It Together which is due on February 26th. 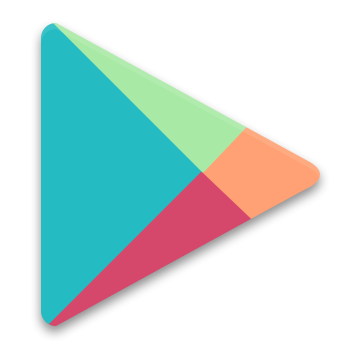 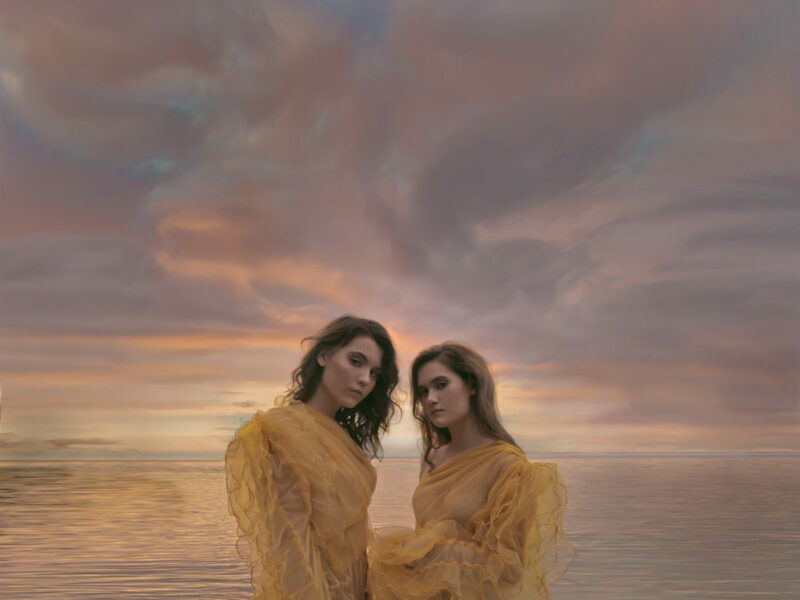 The album is available in a variety of formats for pre-order now. 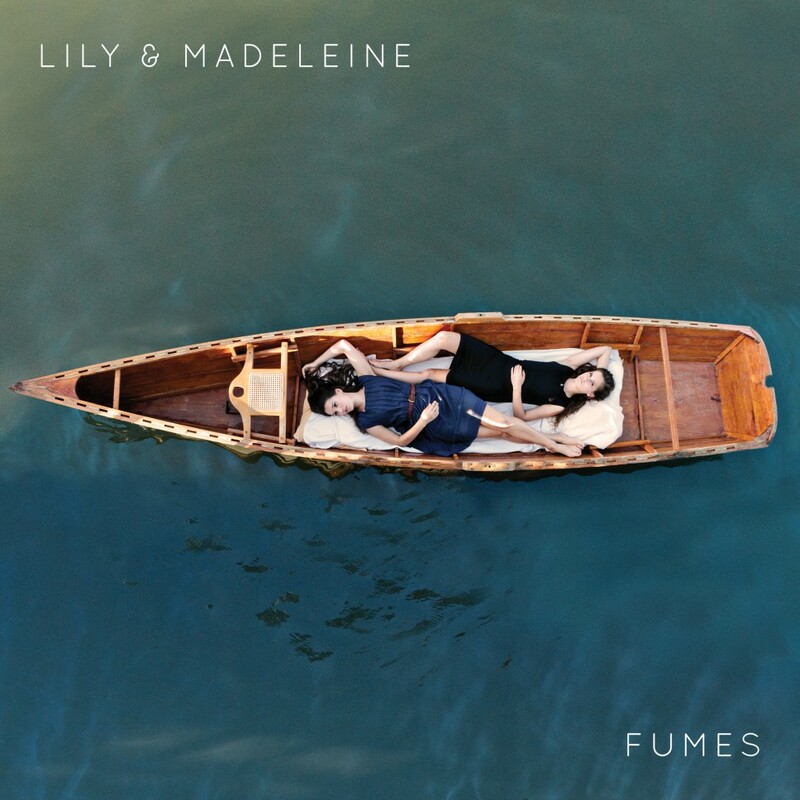 Lily & Madeleine have released a new video from their album Fumes for the song “Blue Blades.” The video, much like the song, is hauntingly beautiful.